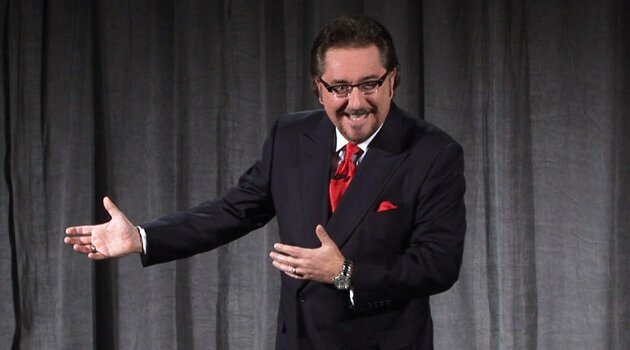 Scott McKain is a bestselling author, commentator, and highly sought-after seminar leader. He is the co-founder of the Value Added Institute, a “think tank” exploring the role of customer experiences, and developing new methodologies for higher customer retention. He is the author of three Amazon.com #1 business bestsellers, including What Customers REALLY Want, ALL Business is Show Business, and his latest book, Collapse of Distinction. Being one of the most in demand speakers in the world, he has presented his business building programs in all fifty states, as well as fourteen foreign countries. In addition, Scott McKain has been honored with induction into the Professional Speakers Hall of Fame.